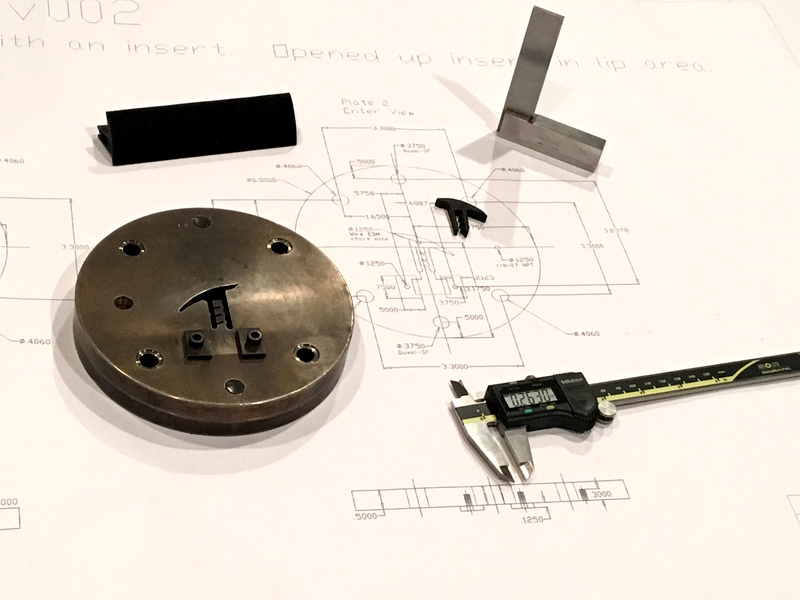 Valiant Industries can design, develop and manufacture the extrusion dies, roll form tools and secondary tooling for a complete tryout or production part. 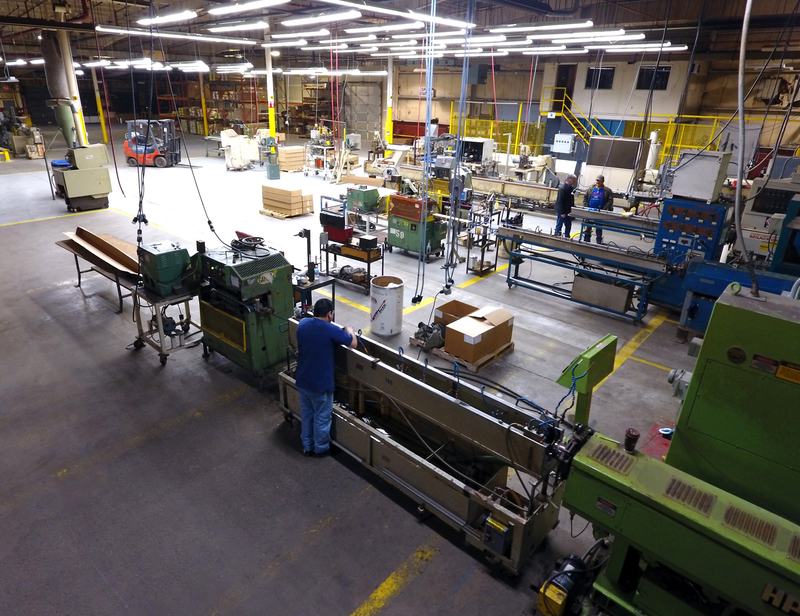 OVER 100 YEARS OF COMBINED EXTRUSION MANUFACTORING EXPERTISE. Valiant Industries is a full service supplier for all your thermoplastic extrusion needs, from inception at the prototype phase to final product for long run production. Valiant Industries combines a team with over 100 years of experience in the extrusion manufacturing industry, ensuring that you have the top minds in their field working for you. Our attention to detail at Valiant Industries paired with our desire to continuously be on the forefront of innovation ensures a quality and timely result regardless of your needs. In addition to our skilled extrusion capabilities, Valiant Industries will store your tools and provide all preventative maintenance associated with your tooling to protect your investments.